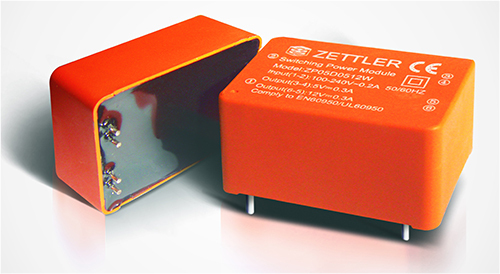 Encapsulated Switch-Mode Power Modules | ZETTLER MAGNETICS, INC.
A series of cost effective and reliable AC-DC power modules with a wide universal input range in a compact, plug & play package. Ideal for a variety of smart energy solutions such as low power lighting, audio or thermostat controls and other home electronics applications, as well as industrial controls. Protection Capability: OVP, OSP, OCP, OPP.